All CARRIAGE LANE 10 homes currently listed for sale in Gilbert as of 04/22/2019 are shown below. You can change the search criteria at any time by pressing the 'Change Search' button below. 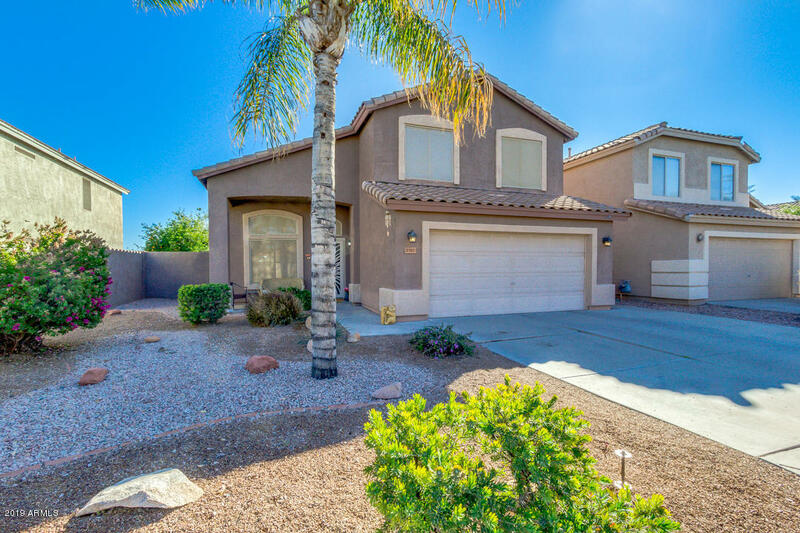 "Amazing 3 bed, 3 bath property located in Gilbert is now on the market! Desert landscaping, 2 car garage, vaulted ceilings, dining & living areas, office/den. The spacious kitchen is comprised of ample cabinet & counter space with a pantry, stainless steel appliances, complete with island. Inside the grandiose master bedroom you will find a full bath with double sinks, separate tub and shower, and a spacious walk-in closet. The expansive backyard boasts a covered patio, large grassy area, and a "